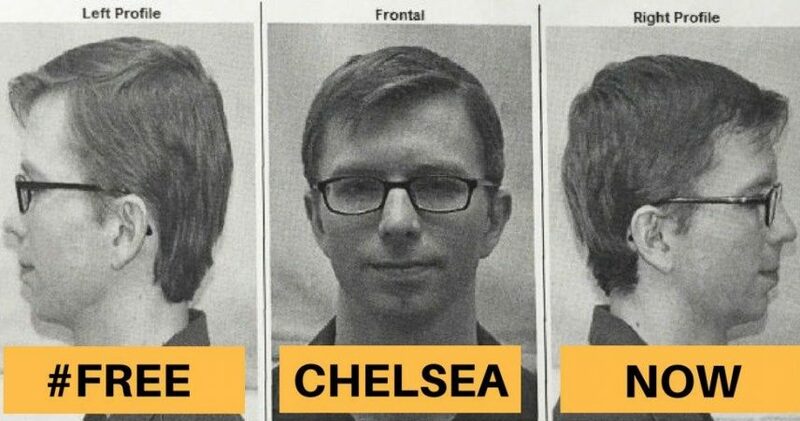 President Obama, in the last hours of his presidency has commuted the sentence of Chelsea Manning who is currently serving 35 years in a US military prison for espionage. In 2010, Manning leaked a trove of information to Wikileaks, related to illegal activities conducted by the US military around the globe. She is now scheduled to be released on May 17 of this year, instead of her originally scheduled release date of 2045. Her original sentence of 35 years was by far the longest sentence imposed in the United States for leaked classified material. She will now only serve a total of 7 years which will come to an end in May. 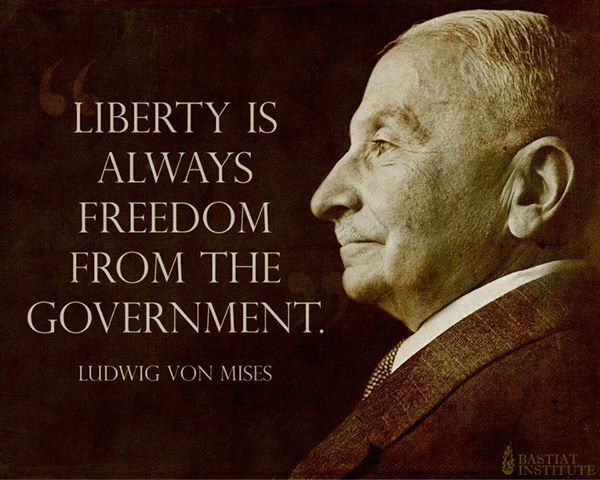 This is very good news for the whistleblower community, libertarians, free market and government transparency watchdogs alike. Three days ago the hashtag #HugsForChelsea had gone viral as thousands of people around the world were offering support to the whistleblower in the hopes that Obama would pardon her before he left office. Obama has come through and we're very happy to see Manning on her way to freedom. Last September, Julian Assange, the leader of Wikileaks agreed to turn himself in to the US Justice department if Obama released Chelsea Manning. Now all eyes are on Assange to see if he will walk out of the Ecuadorian embassy in London. The embassy has been Assange's prison since the Manning leaks came out. We imagine, if he does turn himself in, it won't be until Manning is freed in may. The former NSA analyst, turned whistleblower, Edward Snowden, who is currently in hiding in Russia has also voiced his request for Obama to pardon Manning. We're hoping Obama also grants a pardon to Snowden, but that might be a stretch. Snowden revealed an inside look into the NSA illegally spying on American citizen phone, email and internet a few years after Manning released her information to Wikileaks. Snowden has been in hiding ever since. Glenn Greenwald was one of the key journalists to break the story about Edward Snowden to the public. He's also an outspoken critic of the imprisonment of Chelsea Manning and has gone on various news outlets demanding her release.